Sergeant Alvin C. York, 328th Infantry, who with aid of 17 men, captured 132 German prisoners; shows hill on which raid took place [October 8, 1918]. Argonne Forest, near Cornay, France. Photo was taken on February 7, 1919. From the Imperial War Museum, February 11, 1919. A British DH9 Aeroplane at the Waddington aerodrome, 11 February 1919. Mechanics of the Royal Air Force swinging the propeller of a Sopwith Dolphin at Cologne, Germany, 11 February 1919. From the Imperial War Museum, February 12, 1919. Milking cows at the British Army Dairy Farm at Cologne, Germany, 12 February 1919. Churning at the British Army Dairy Farm at Cologne, Germany, 12 February 1919. Weighing and packing butter at the British Army Dairy Farm at Cologne, Germany, 12 February 1919. Actor Forrest Tucker was born on February 12, 1919. At six feet five inches, Tucker tied Sterling Hayden as the tallest star in Hollywood. Co-star Marie Windsor recalled that she was delighted to play opposite someone her 'own size'. According to one story, while playing golf with friends he was denied a gimme and objected that the distance was so short that he could knock the ball in with his member. On being challenged, he accomplished the feat. From the Library of Congress. 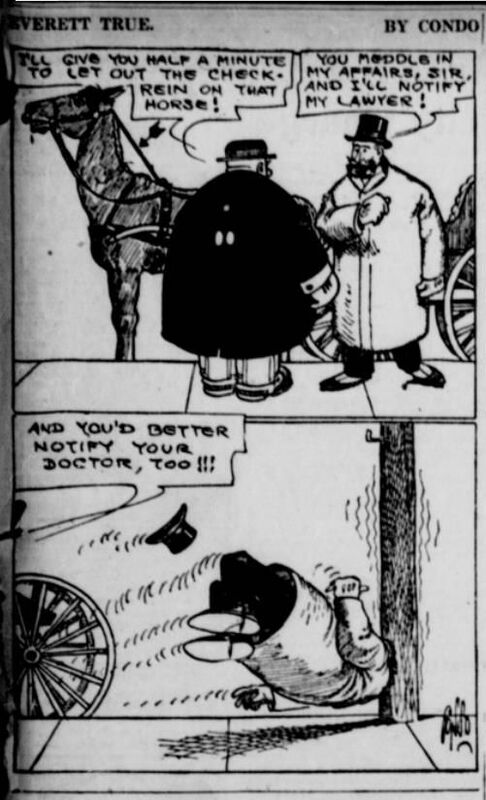 The New York Tribune., February 13, 1919. 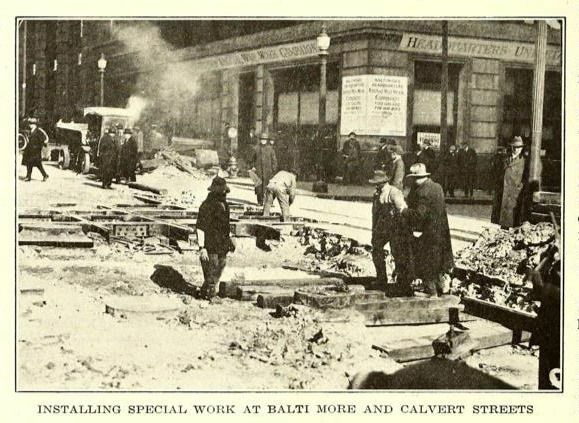 An illustration from The Electric Railway Journal, 1919. What the hell is that? Three men to start the plane? One who looks like he needs the other two to brace and anchor him (and pull him out of the way of the prop?) Interesting picture. ***Last edit. It seems that the dolphin was powered by the unreliable French made Hispano-Suiza engine. From what I can tell, these did run clockwise viewed from the front. 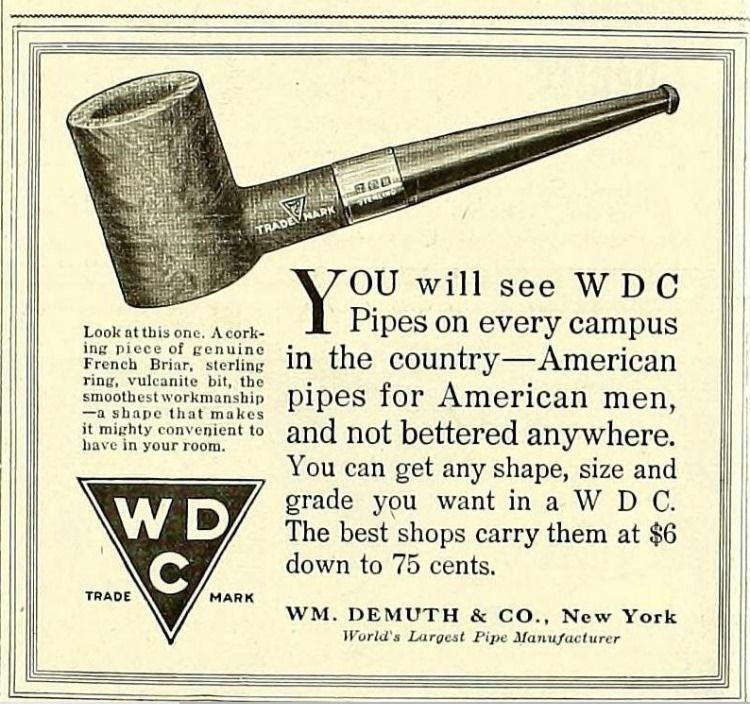 An ad from The Tiger (student newspaper) Colorado College, 1919. From the Imperial War Museum, February 21, 1919. Sopwith Atlantic two seat experimental long range biplane. The machine on which Harry Hawker and Mackenzie-Grieve made their unsuccessful trans-Atlantic attempt. Sopwith Atlantic long range biplane. The machine on which Harry Hawker and Mackenzie-Grieve made their unsuccessful attempt to cross the Atlantic in 1919. From the Library of Congress. 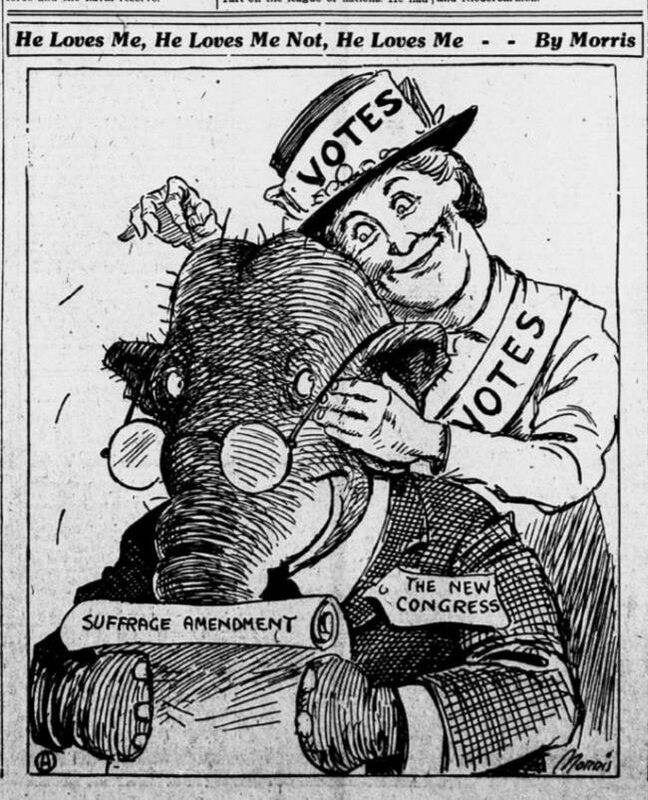 The Seattle Star., February 21, 1919. From the Imperial War Museum, February 23, 1919. A troop station map of France in office of the Personnel Division in Tours, 23 February 1919. That looks like it would be fun to play with. I wonder if the portrait is a special mourning one or if it is recycled from when he was pres. My brain keeps wanting to put a checkers board on the table top. From the Library of Congress. The Seattle Star., February 24, 1919. Some years ago I saw Churchill's war room in London and parts of it looked like it was just an epic game of Risk, albeit in a bunker. From the Imperial War Museum, February 26, 1919. Lorries handed over by the Germans to the Allies. Cologne, Germany, 26 February 1919. Men of the 2nd Battalion, Oxfordfordshire and Buckinghamshire Light Infantry on guard duty at the Bosch munition factory at Zons, near Cologne, during a rest period, 26 February 1919. 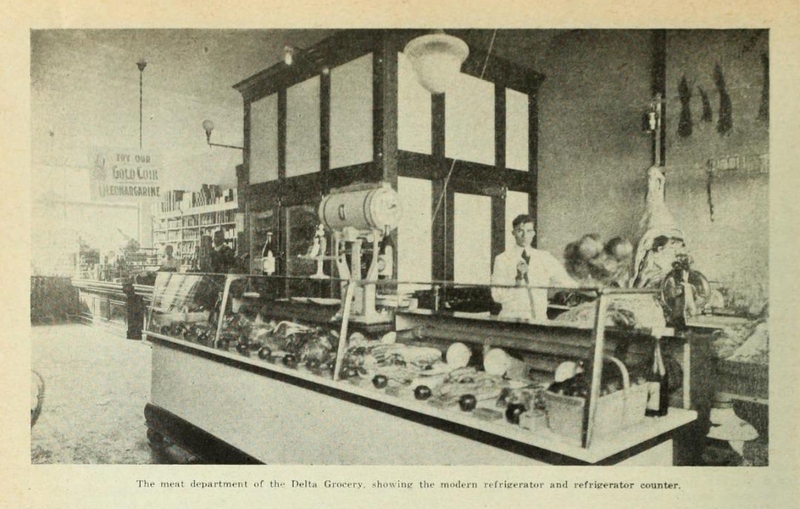 From the Canadian Grocer trade magazine, 1919. Stars and Stripes. Nice! Thank you, Flyingmerkitty. Oh well, thank you. This thread is genius. From the Imperial War Museum, March 1, 1919. Belgian sentries with a M1895 Colt-Browning machine-gun on the bridge over the River Rhine from Ober-Kassel in the Belgian bridgehead to Dusseldorf in the neutral zone. Owing to the Spartacist rising in the latter, the Belgians permitted no one to pass. 1 March 1919. Two tram cars on the bridge over the River Rhine from Ober-Kassel in the Belgian bridgehead to Dusseldorf in the neutral zone, used as quarters by the Belgian guards. Owing to the Spartacist rising in the latter, the Belgians permitted no one to pass. 1 March 1919. Barbed wire barrier, Belgian guard and notice at the Dusseldorf end of the bridge. Notice forbids crossing the bridge and states that anyone attempting to do so is liable to be fired on. This is important documentation of the one time the Belgians were actually able to stop somebody. So true. I wonder if the guards could stop a charging crowd of one or two thousand, all yelling, "I am Spartacist!" Hahaha quick hide the nuns! So true. I wonder if the guards could stop a charging crowd of one or two thousand, all yelling, "I am Spookcat"
You get used to the jokes about the French (at least in Canada...) But rarely are the Belgians mentioned. They have skated long enough on Poirot's mustache. Time to take the gloves off. From the Library of Congress. 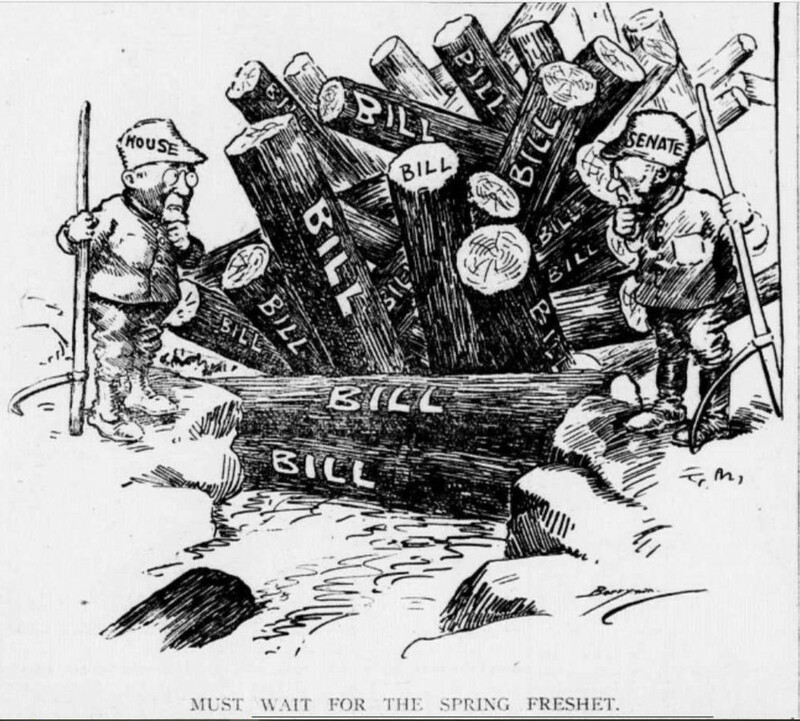 The Evening Star, March 03, 1919. From the Library of Congress. 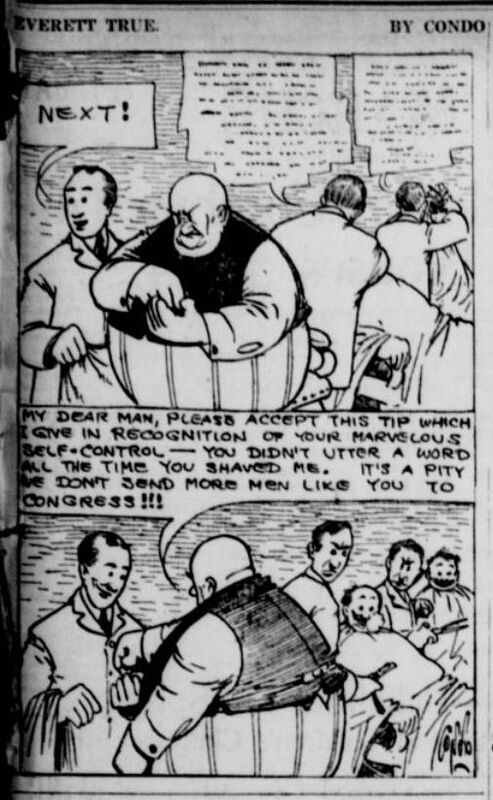 The Grand Forks Herald., March 04, 1919. 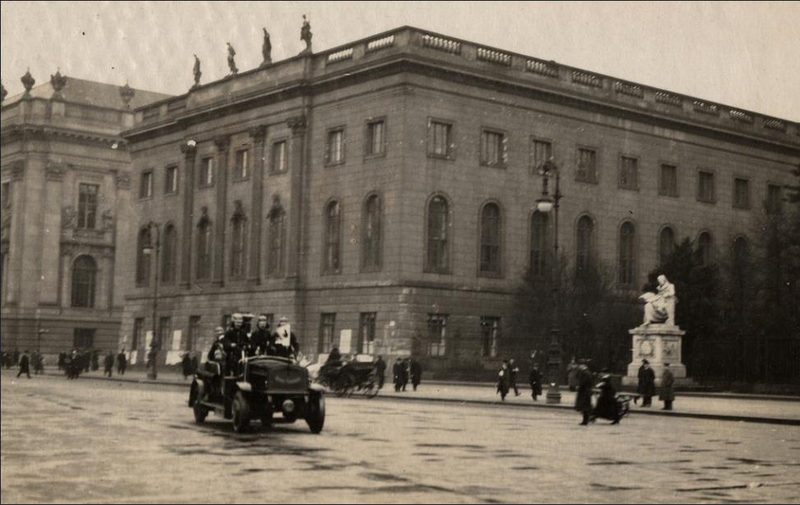 A diplomatic courier took this photograph of a fire engine passing the Humboldt University of Berlin on March 6, 1919, responding to a fire caused by ongoing street fighting during the German revolution of 1918-1919.